Garden Parties – This has become particularly popular in the last few years. Unless you regularly host garden parties, there’s a good chance that you could do with some extra outdoor furniture for your event. Hiring the furniture makes the most sense, as it’s often difficult to justify purchasing a substantial suite of garden furniture if it will only be used occasionally. Doing so also allows you to arrange the outdoor area with higher quality furnishings without breaking the budget. Cocktail Events – Mixers, cocktail parties and other social events call for a special assortment of furniture. This could include stand-up cocktail tables, stools and surfaces on which to arrange drinks or materials related to the event. Depending on the nature of the event (and how long it lasts), you may also want to hire some comfortable lounge-style furniture for certain areas of the event space. Open House Events – There are several reasons to host an open house – from celebrating a graduation to trying to sell the property. But as you can imagine, the type of furniture you’ll be looking to hire will vary considerably depending on the nature of your open house. If you’re simply welcoming a large number of guests to the house, then you’ll want to hire additional seating and table space. 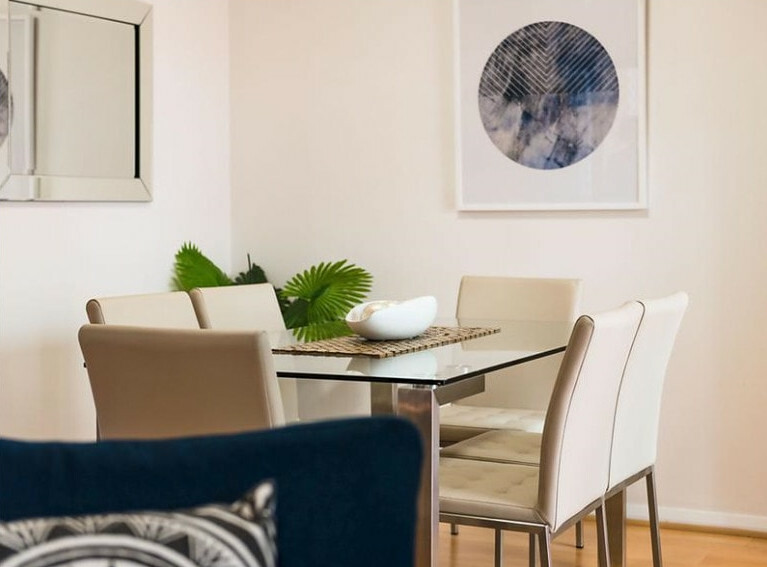 If, on the other hand, you’re trying to sell the home, then you’ll want to hire a home staging specialist to help achieve the desired effect. There are certainly plenty of other scenarios in which it makes sense to hire furniture rather than purchase it. If you’re uncertain whether your event calls for this plan of action, feel free to give us a call on 0417 724 264 for advice. The right furniture set can have an enormous impact on your party or event. This makes it all the more important to give plenty of thought to the overall mood that you would like to achieve. Deciding this ahead of time and communicating your goals with your furniture hire specialist goes a long way toward ensuring that your event has the right atmosphere. The team at Furniture Fitouts is experienced at staging venues with hired furniture that perfectly suits the overall tone of the event. Whether you know precisely what type of furniture you are looking for or you need an expert to guide you through the process, our representatives are standing by to assist. Contact us today to find out more.